First, take a peek and make sure you've upgraded to the latest version of the app to ensure the best possible performance (you may find it helpful to enable automatic updates on your device). Check your wireless signal (3G, 4G, LTE or WiFi). 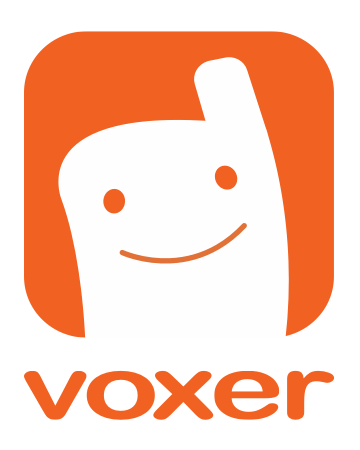 Voxer works best with a strong signal! Force quit the app and relaunch it. Make sure that you are not running a large number of apps at once. If so, try force quitting some other apps, especially apps that play or record audio. Check your device's hard drive space. If your phone is close to or at capacity, it could slow functionality or freeze apps. *Note: If you try these steps but the issue persists on your device, please send us feedback from your device with information about what you were doing when the app crashed or froze, so we can investigate further.